The history of Evans & Davis can be traced back to 1975 when Jerry Balentine and the Heritage Law Firm pioneered the modern estate planning process in the region. 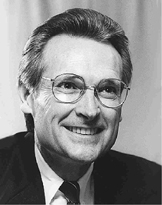 Over the years, Balentine’s reputation and involvement in the industry grew into a driving force as he authored various books on wealth preservation and served as a founding member of WealthCounsel, one of the country’s largest independent network of estate planning attorneys. 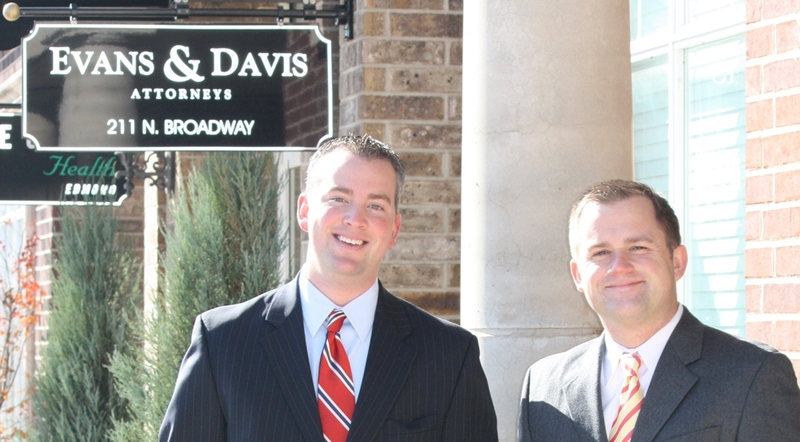 Evans & Davis was formed in August of 2002 by Bryan Evans and Dustin Davis. 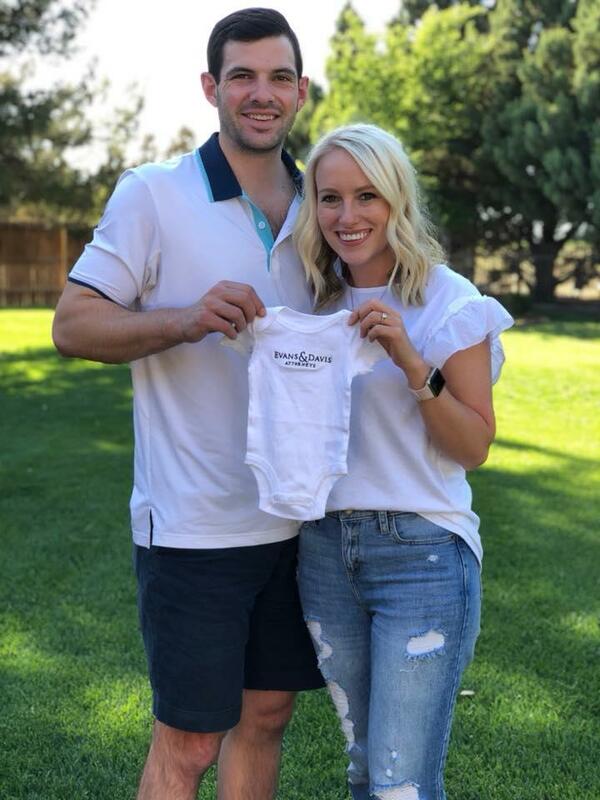 The founders, from the beginning, strove to create an estate planning experience that was pleasant, meaningful and secure enough to address the myriad of challenges facing families. Starting with just two employees, the firm has always focused on integrity, innovation and quality. Merging with Balentine in 2012, Evans & Davis continued to focus on providing individuals, families and businesses with unparalleled representation in the areas of estate planning, business planning and transactional law. 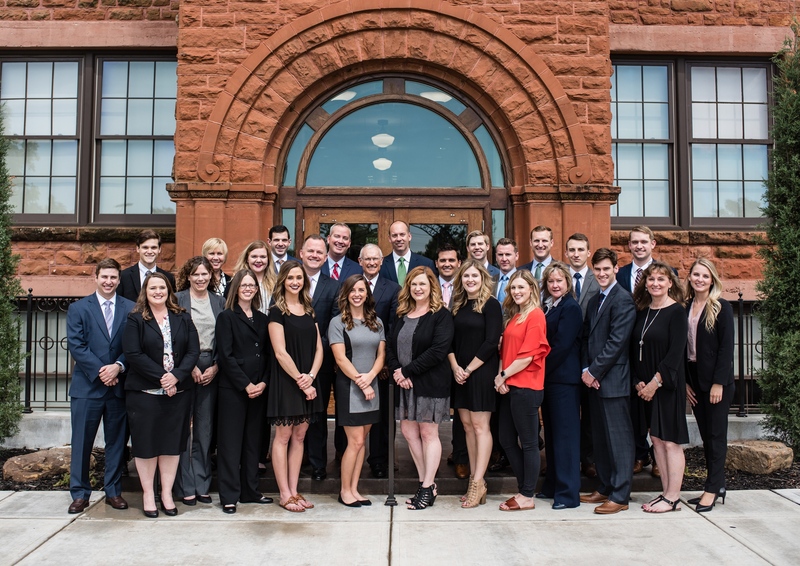 Although the firm expanded throughout the years, it consistently maintained its client-centered focus and commitment to the prosperity of the community. With offices in Oklahoma, Texas, Arizona, Colorado, New Mexico and California, Evans & Davis has become the preeminent boutique estate and business planning firm in the Southwestern United States. 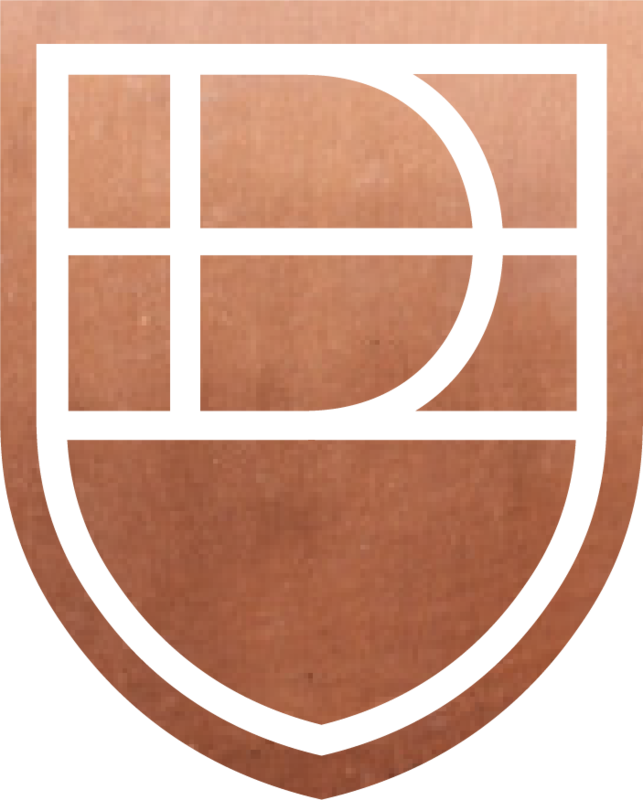 The firm is led by its partners, Bryan Evans, Dustin Davis, Mitch McCuistian and John Weaver. 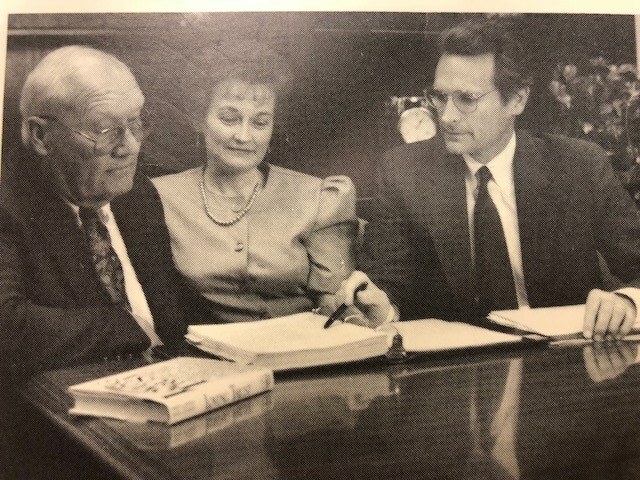 Over four decades later, Mr. Balentine continues to provide services alongside a dozen attorneys at the firm. With 236 years of combined legal experience, the Evans & Davis team has worked with individuals, families and businesses with unique and varying circumstances. Our attorneys have backgrounds in accounting, business, politics, consulting, government and banking. While every client is unique, and each situation presents new challenges, our diverse background allows us to craft innovative solutions to meet an ever-changing legal landscape. Our attorneys tell our clients each day when we talk about life and death, “it’s not if, but when.” In taking our own advice, we continue to diversify our firm across generations, thus implementing a succession plan allowing us to serve our clients for years to come. Although the firm continues to evolve, its initial mission will never change—protect our clients, their families and their businesses for a lifetime.